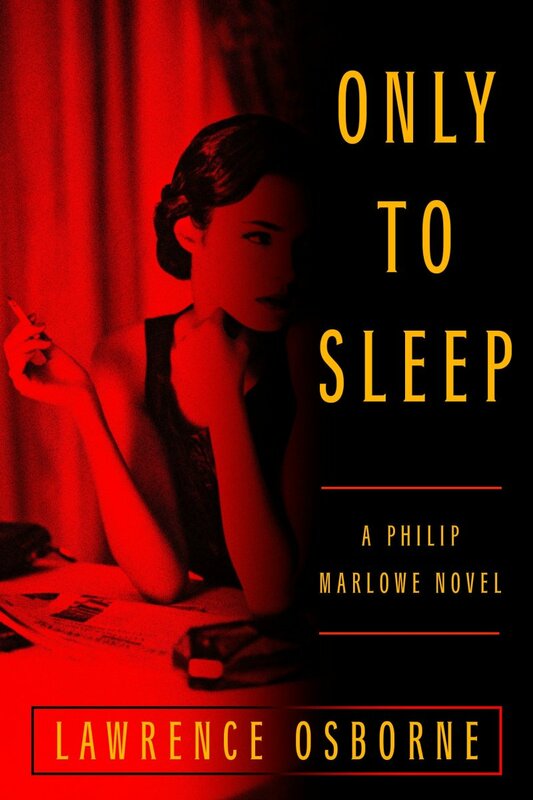 Philip Marlowe strikes up an unlikely friendship with Terry Lennox, a lovable loser and scarred World War 2 veteran who married a woman way above his class. Before too long Terry’s philandering wife, Sylvia, turns up dead, and Marlowe, not believing Terry to be a murderer, helps him get to Mexico. The L.A. police sweat and threaten Marlowe, but ultimately let him go when Terry Lennox dies violently in a small Mexican town. Harassed by the police, racketeer war-buddies of Terry, and Sylvia’s father—a wealthy newspaper owner—Marlowe sets himself to discovering what really happened to Terry and Sylvia Lennox while also begrudgingly taking a job to look after Roger Wade, a popular writer of Romance novels who has taken his alcoholism to self-destructive levels. While trying to save Roger Wade from himself, Marlowe discovers the writer may know about what happened to Terry and Sylvia, but getting the information from him will jeopardize them both. In terms of writing as a craft, Chandler is at the top of his game with The Long Goodbye. Marlowe’s voice is a sharp and insightful as ever. Because he doesn’t need to hold out information on dubious allies, the readers don’t feel as though Marlowe is holding out on them, too, as could be the case in some of Chandler’s other novels like The Lady in the Lake. As usual, Chandler is evocative and precise with his descriptions, which goes a long way to building a feeling for the world of early 1950’s Los Angeles and its upper-class suburbs. This novel is longer than many of his others but unrolls with a deliberate pace. 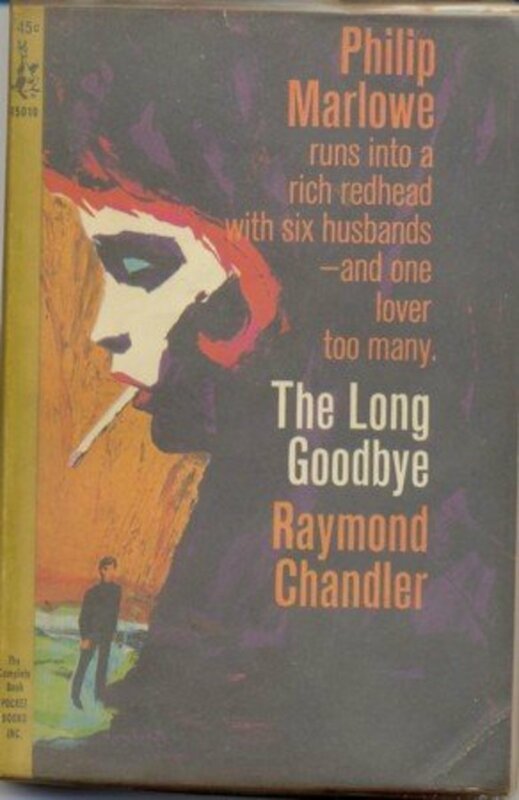 In another similarity to other Marlowe novels, The Long Goodbye features two mysteries, and a lot of the pleasure in reading the book comes from seeing how they are both linked as Marlowe works toward the truth with his endurance and wit. What seems to bother Marlowe—and is a frequent theme in Chandler’s stories—is how people sacrifice their humanity by hiding behind an affiliation, using it as a shield. Harlan Potter becomes less human as he retreats into being a citizen rich enough to be cut off from the world. Marlowe sums him up, saying, “You don’t like the way the world is going so you use what power you have to close off a private corner to live in as near as possible to the way you remember people lived fifty years ago” (235). Police, like Ohls and Green, identify with their badge and the authority it grants them rather than try to understand other people or themselves. This is why it is important that Marlowe is a private investigator, a lone wolf as he puts it because it leaves him beholden to no one but his conscience; the reader sees as the novel plays out just how strong a motivator to do the right thing his conscience is (92, 280-1). His conscience gets him into trouble because it leads him to seek justice. It is not an opinion many other characters share. A lawyer name Endicott reveals a more conventional, cynical attitude, saying, “Stand on your rights, talk about the law [....] The law isn’t justice. It’s an imperfect mechanism. If you press exactly the right buttons and are also lucky, justice may show up in the answer. A mechanism is all the law was ever intended to be” (56). It is justice that interests Marlowe, which is important because so few other characters are willing to do what it takes to obtain it. Tied to his desire to do what is right is Marlowe’s belief in human dignity. Even bad or self-destructive people are still people. Terry and Sylvia Lennox, and Richard and Eileen Wade all may be troubled and occasionally malicious, but they are people who warrant a modicum of decency. When explaining why he’s taken so many personal and professional risks to help someone else and for so little gain for himself, Marlowe, with his characteristic sarcasm, says, “He was of no real importance, of course. Just a human being with blood and a brain and emotions” (376). This response shows Marlowe’s valuing humans, even flawed ones, and saying that they should be respected. As such he distrusts large organizations: police, the law, newspapers, detective agencies, etc, because they cannot or will not put human beings first. As such he’s always an outsider, operating independently and at risk. 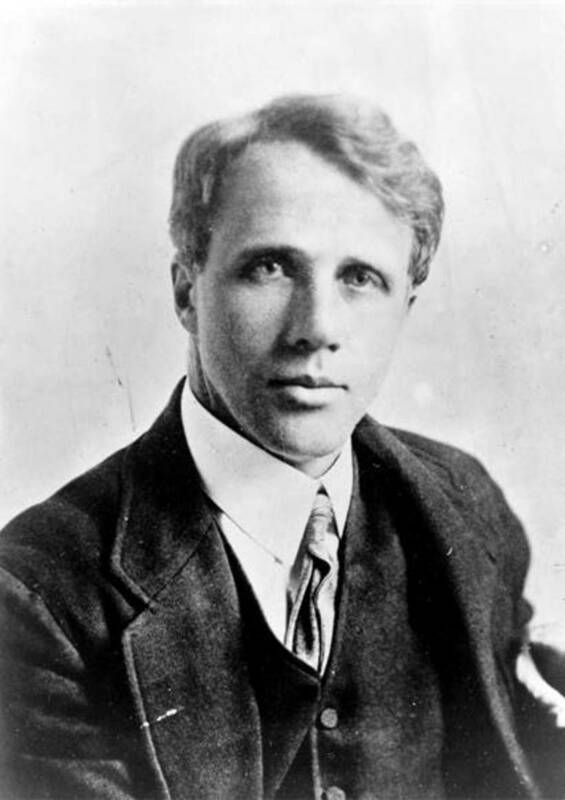 Set against Marlowe’s quiet, determined humanism is the cold viciousness of Harlan Potter, father of Sylvia. 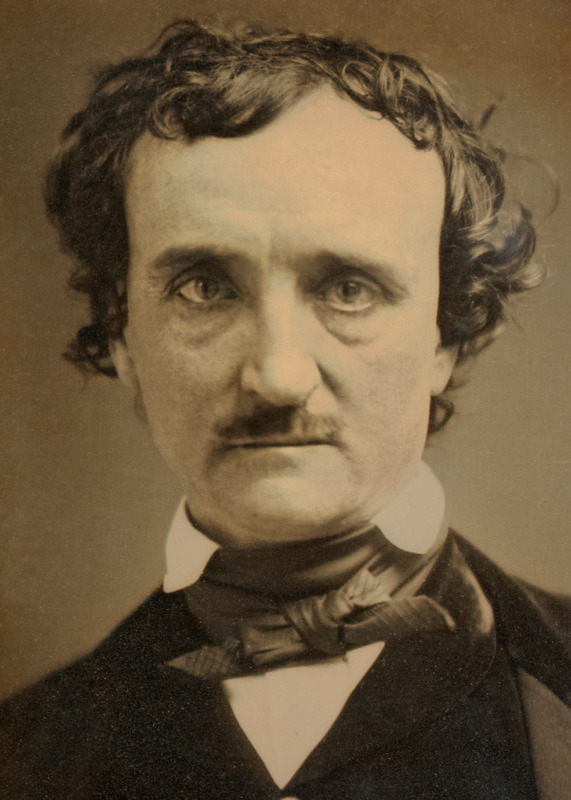 He is described as “All Victorian dignity on the outside. Inside he’s as ruthless as a Gestapo thug” (24). 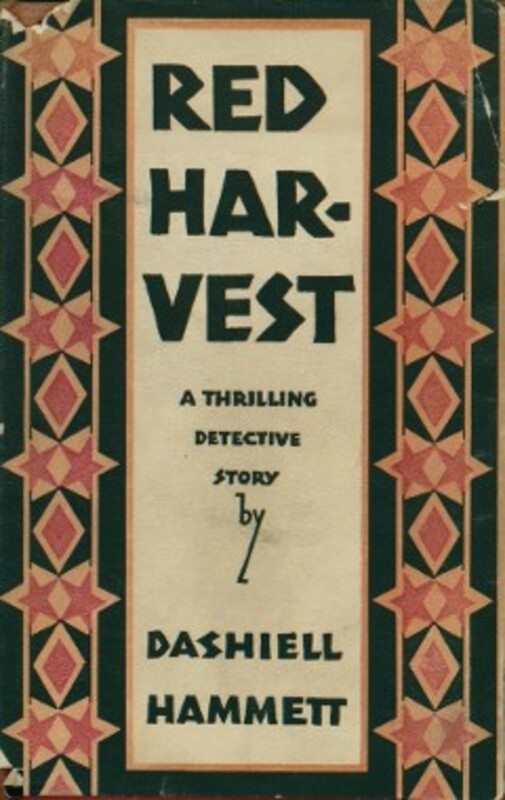 After confronting him, Marlowe sees him for the cynical sort of monster who would sacrifice even his own family to have his way, and Lonnie Morgan, the reporter, explains, “Newspapers are owned and published by rich men. Rich men all belong to the same club. Sure there’s competition [....] Just so long as it doesn’t damage the prestige and privilege and position of the owners. If it does, the lid comes down” (68). In his desire to protect his reputation and personal comfort, Harlan Potter is willing to let his own daughter be murdered and the investigation swept under the rug. 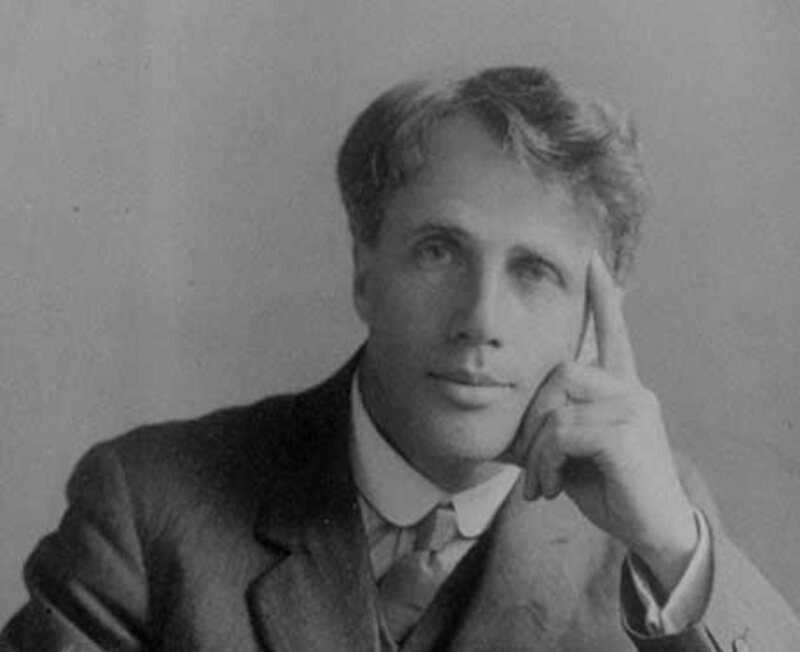 Even though he is not the perpetrator of crimes in the novel, Harlan Potter is painted as a sort of antagonist because he lets terrible things happen despite having the power to stop them. Not Saying Goodbye, Just Saying. . . 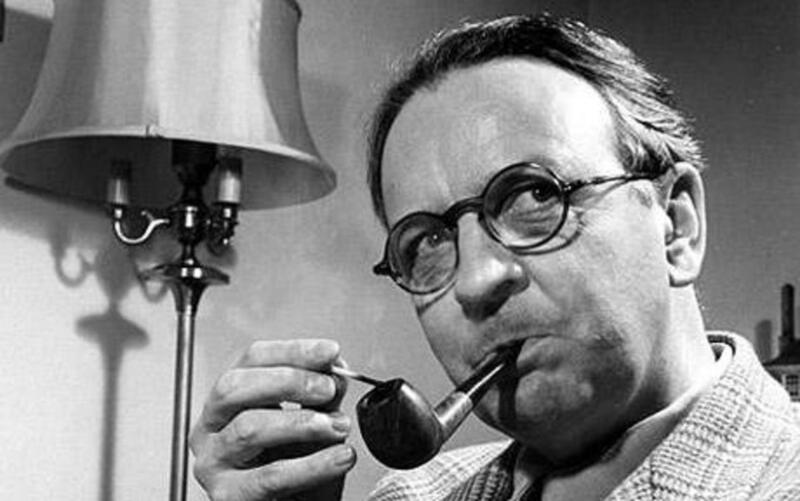 The Long Goodbye ranks as one of Raymond Chandler’s best novels. It works not only as an exquisite exercise in hard-boiled, noir storytelling but also as an American novel that examines how people of wealth and influence manipulate the justice system and the media while sequestering themselves from the very society they use to gain wealth and power. Chandler, Raymond. The Long Goodbye. New York: Vintage Crime/Black Lizard, 1992. Thank you, Authenticz. I appreciate your readership and hope you continue to enjoy my hubs. Seth Tomko you are a passionate reader. Great hubs.